The much-awaited smartphone from Motorola will be launched in India on the 13th of November and subsequently go on sale via Flipkart. The phone is expected to be priced between Rs 20000 – Rs 25000. 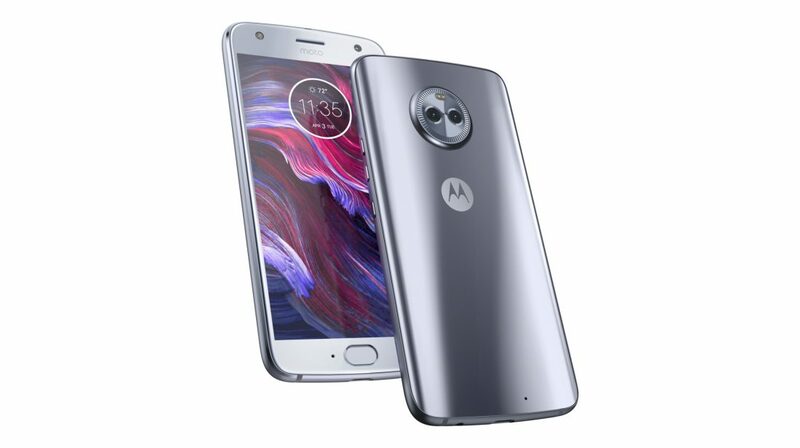 The Moto X4 has a 5.2 inch 1920 x 1080 px IPS LCD display with Corning Gorilla Glass 3 on top for protection. The Moto X4 has the Qualcomm Snapdragon 630, 2.2 GHz octa-core processor and Adreno 508 GPU, along with 3GB or 4GB of RAM and 32GB or 64GB of onboard storage which can be expanded up to 2TB via microSD card. The phone has an IP68 rating for water and dust resistance. The fingerprint sensor is housed inside the home button which also doubles up as a single navigation button. The Moto X4 is powered by a 3000 mAh battery with TurboCharge capabilities. The company claims that the 15 mins of charge can give up to 6 hours of talk time. Like every Motorola phone, the Moto X4 runs stock Android 7.1.1 Nougat. 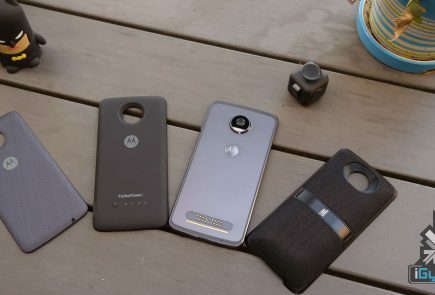 Motorola recently announced that the Moto X4 will receive an update to Android 8.0 Oreo by the end of the year. OnePlus burst on to the scene with the OnePlus One which claimed to be flagship killer with premium specifications at an affordable price. OnePlus continued to do so with its 2, 3 and 3T devices. In June of 2017, OnePlus unveiled the OnePlus 5 with top-notch specifications and dual cameras at the back but, failed to capture the imagination of its loyalists with an “outdated” design. The phone had thick bezels and didn’t look close to competing with the LG G6 or the Galaxy S8 at that time. With a lot of design elements “inspired” from the iPhone 7 Plus, the OnePlus 5 failed to attract the consumers like its predecessors did. 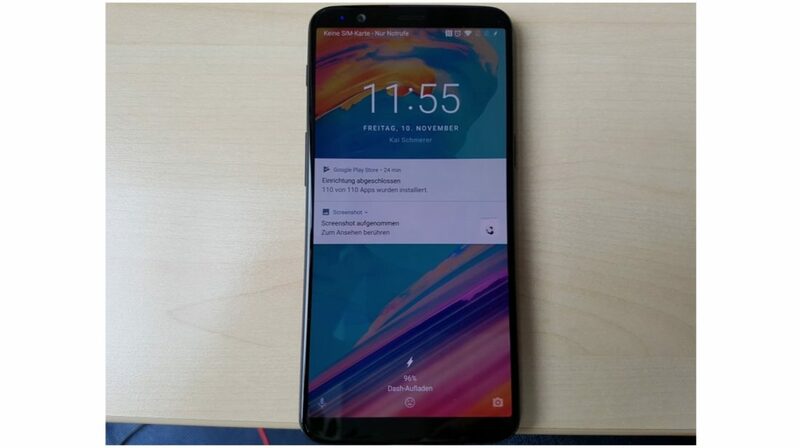 The company recently confirmed that the OnePlus 5T will be launched on the 16th of November and go on sale in India on the 21st of November. The OnePlus 5T will have a 6 inch AMOLED display with a 2160 x 1080 x resolution which translates to an 18:9 aspect ratio. Just like the OnePlus 3T, the OnePlus 5T is expected to be an incremental update rather than a drastic new upgrade in terms of hardware. The 5T is expected to have the Qualcomm Snapdragon 835 chipset as it is the current flagship chipset. The dual cameras at the back are also expected to be the same as found on the OnePlus 5. 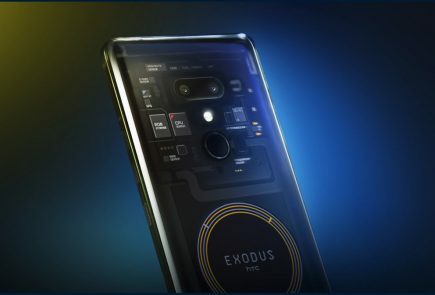 The smartphone will come in two variants, one with 6GB RAM/64GB storage and the other with 8GB RAM and 128GB storage. The smartphone will run Android 7.1.1 Nougat with OnePlus’ Oxygen OS on top. The OnePlus 5T is also expected to have dual cameras on the back, one of the main cameras is a 20 MP sensor with an f/2.6 aperture, while the other is a 16 MP camera with an aperture of F/1.7 . The secondary telephoto lens is used for 2X lossless optical zoom and a ‘portrait mode’ for blurred background images. HMD Global launched the Nokia 7 in China in mid-October at a price similar to the Moto X4. Nokia’s resurgence in the smartphone market has been credited mainly to its phones’ stock Android OS and build quality. The Nokia 8, company’s first ever Android powered flagship device has been well-received and competitively priced in a lot of markets like India. 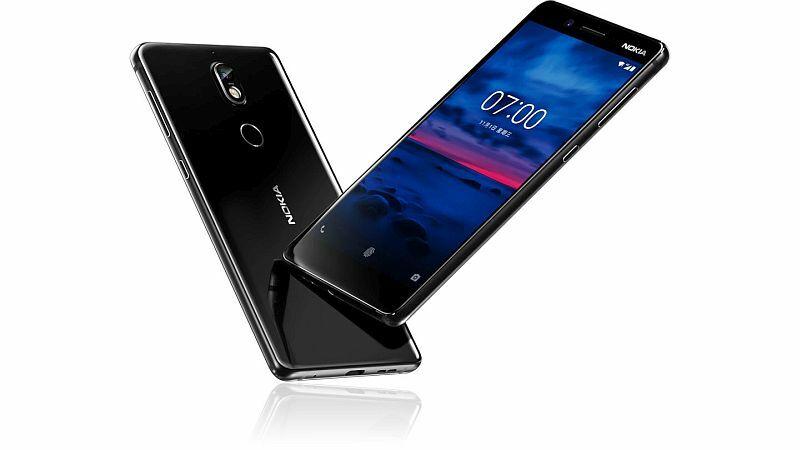 The Nokia 7 takes a lot from the Nokia 8 and will enter the market at a more budget oriented price than the Nokia 8. The Nokia 7 has a 5.2 inch IPS LCD display with a 1920 x 1080 px resolution and Corning Gorilla Glass 3 on top for protection. Under the hood, the device has the Qualcomm Snapdragon 630 chipset, octa-core 2.2 GHz Cortex-A53 processor, 4GB or 6GB of RAM and 64GB onboard storage which can be expanded up to 256GB via microSD card. Unlike the Nokia 8, and all previous Nokia Android phones, there is no physical home button on the front of the device. The fingerprint sensor is placed at the back of the phone just below the camera. Powering the smartphone is a 3000 mAh battery and it runs Android 7.1 Nougat out of the box. Similar to the Nokia 8, the Nokia 7 also comes with all the bells and whistles. One such feature is “Bothie.” It allows you to use the front and rear camera at the same time in a split screen view. Another feature that the smartphone boasts is called OZO Audio in which the smartphone’s three microphones and Nokia’s acoustic algorithms allow you to capture 360-degree spatial surround sound. The Nokia 7, unlike the Nokia 8 has a single camera at the back. The Nokia 7 has a 16MP camera at the back with an f/1.8 aperture, 1.12-micron pixel size and Carl Zeiss optics. The primary camera records 3840 x 2160 px (4K) videos at 30fps. On the front of the device is a 5MP camera with an f/2.0 aperture and autofocus. 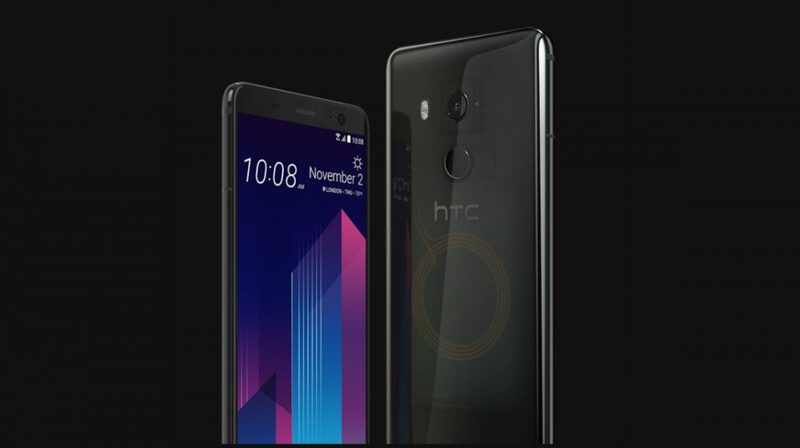 After the infamous deal between Google and HTC which meant that HTC’s whole smartphone personnel will now work for Google, it was exptected that HTC would not launch a new phone. 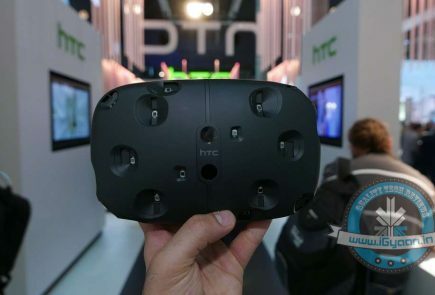 However, in a press release right after the deal was announced, it was confirmed that HTC will continue making smartphones. The Taiwanese tech giant delivered on that statement when it launchd its new flagship device, the HTC U11+. The HTC U11+ has a new 6-inch IPS LCD display with a 2880 x 1440 px resolution and Corning Gorilla Glass 5 on top of the display and at the back. The tall display means the bezels on the HTC U11+ are thinner than the ones found on the HTC U11. The smartphone is powered by a 3930 mAh battery with QuickCharge 3.0. Similar to the HTC U11, HTC U11+ has the Qualcomm Snapdragon 835 chipset, an octa-core processor, and Adreno 540 GPU. 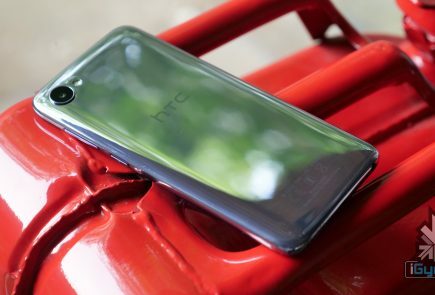 The HTC u11+ further has 6GB of RAM and 128GB onboard storage which can be further expanded up to 2TB. 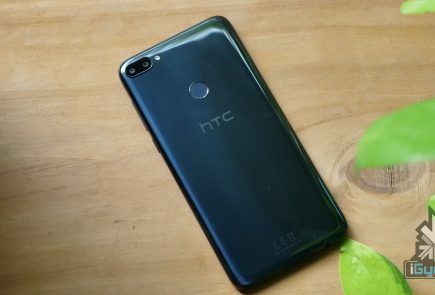 The HTC U11+ is IP68 rated water and dust resistant and due to the thin bezels, the fingerprint sensor is now placed below the rear-mounted camera. The HTC U11+ has a 12.2MP rear-mounted camera with an f/1.7 aperture with optical image stabilisation and electronic image stabilisation. The camera can record 4K videos at 30fps and slo-mo 1080P videos at 120fps. On the front of the phone is an 8MP camera with an f/2.0 aperture and fixed focus. The front-facing camera can record 1080P videos at 30fps. LG phones have traditionally been underrated, partly because of the competitors and the rest because of LG itself. LG ventured into making smartphones and the initial response wasn’t great. With time however, LG honed the skills of smartphone making and introduced some great and revolutionary phones over the years. What it didn’t do, was go all out in marketing their phones. 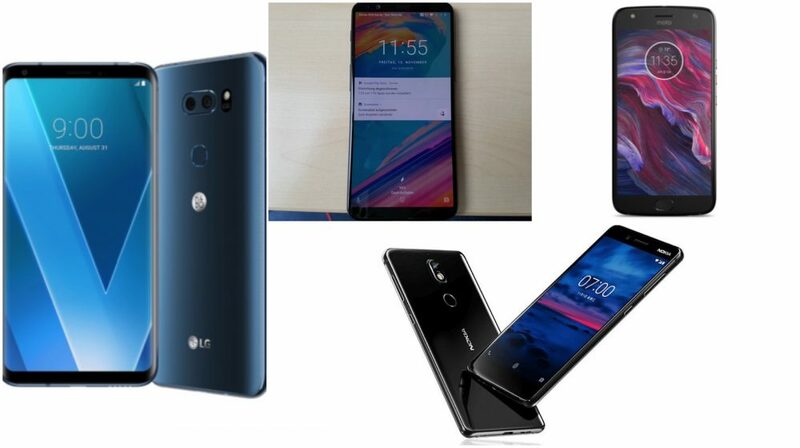 The likes of Apple and Samsung tend to overshadow the LG phones because of their over-the-top marketing and flashy features. LG does the basics right and continues to do so. With the LG V30, LG nails more than just the basics and draws the media consumption junkies towards it. The phone is expected to go on sale in India near the Rs 50000 price bracket. The LG V30 has a 6 inch 2880 x 1440 px OLED FullVision display, LG’s first, with an 18:9 aspect ratio and Corning Gorilla Glass 5 for protection. LG’s nearly edge-to-edge OLED display has HDR 10 format for high level of colour contrast and the smartphone will be Daydream compatible. Unlike the previous V series devices from LG, the V30 does not have a secondary display and instead features a floating bar which can be disabled if not needed. 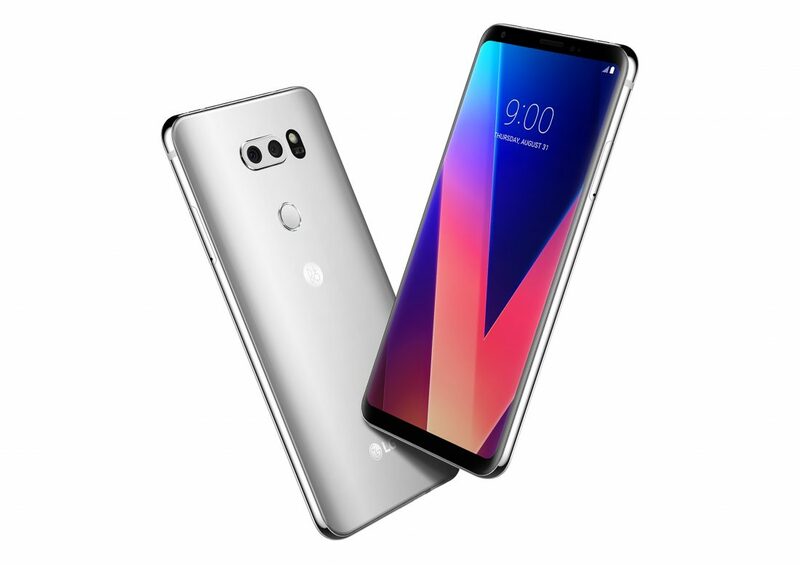 The LG V30 has the Qualcomm Snapdragon 835 chipset, 2.4GHz octa-core processor, 4 GB RAM and 64GB/128GB onboard storage with up to 2TB of expandable storage via a microSD card. The V30 has IP68 rating for water and dust resistance and MIL-STD 810G rating for durability. The LG V30 is powered by a 3300mAh battery with wireless fast charging which supports 3.0 quick charge. The smartphone runs Android 7.1.2 with LG’s UX 6.0+ on top which offers a few customisation options. The LG V30 features a dual-camera setup at the back. As LG had announced, this smartphone has the first ever inbuilt camera unit to feature a 16MP crystal clear lens made of glass with an f/1.6 aperture and another 13MP wide angle lens with an f/1.9 aperture. Compared to the f/1.8 aperture cameras on the iPhone 7Plus and the Samsung Galaxy S8+, the camera on the LG V30 will let 25% more light to pass through. The camera will feature laser detection AF, optical image stabilisation and electronic image stabilisation. On the front side, the LG V30 has a 5MP wide-angle camera with an aperture f/2.2. Which phone are you looking forward to? Let us know in the comments below!